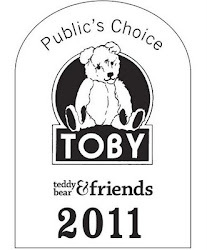 Three O'Clock Bears: We won a TOBY award!!! We won a TOBY award!!! 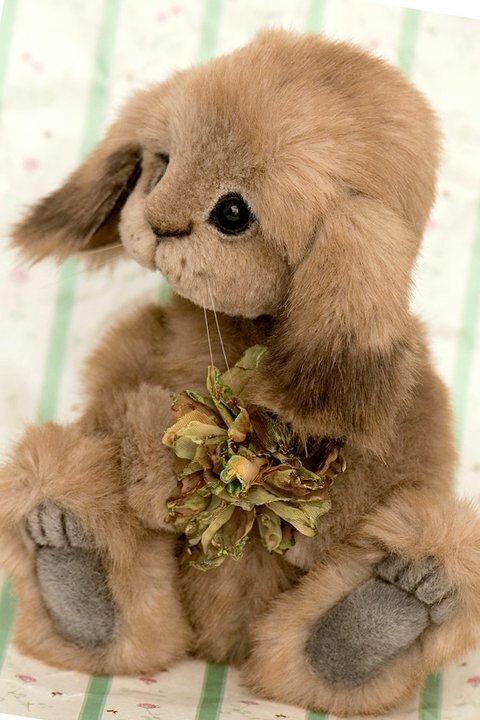 Well...I am tickled pink....my little bunny Lettice who was nominated for a TOBY award earlier in the year has now won a PUBLIC CHOICE AWARD in her category. 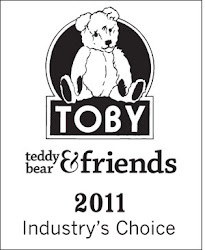 So we are offically TOBY winners 2011. 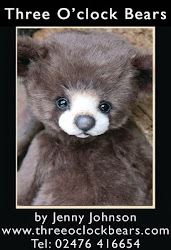 I have been in the bear making business 10 years next year and this is the first major award I have won. I am so delighted and still in shock as I genuimely neevr thought we would ever win...but a bit like Robert the Bruce and the spider I kept going and it has paid off! 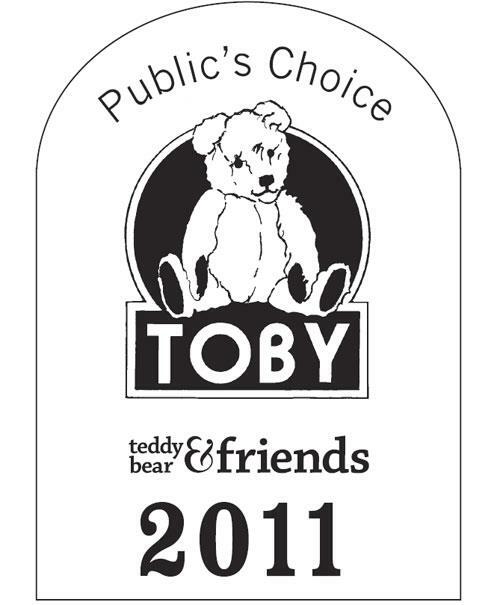 Huge thanks to all who voted and fuingers crossed that this is the start of better things to come!! So well deserved, Jenny! She's a beautiful bunny! Well done, Jenny! You & Lettice deserve it! You've deserved it! Lettice is so sweet. Congratulations! Congratulations, Jenny!! It was a well deserved win!! admire your skills and aesthetic judgement. Lettuce is gorgeous...do you take on commissions?